Meeting Planners: Don’t Forget to Pack a Keynote Speaker for your next Convention. From the menu to the venue, meeting planners are faced with a mind-boggling array of decisions, making it is easy to overlook the advantages of hiring a keynote speaker. Here are three reasons to take a keynote speaker to your next association or sales meeting: they will pack their own bags, they will carry their own keynote speeches, and they will make your event unique and memorable. Well, maybe the first two reasons are not travel worthy but the last one is well worth packing. A keynote speaker is worth taking to your association’s event because they want your event to be a success just as much as you do, they want your audience to enjoy the speech, and they want you to be totally delighted. So, when deciding what to carry on and what to check for your next trip, make sure to put your keynote speaker at the top of the list. 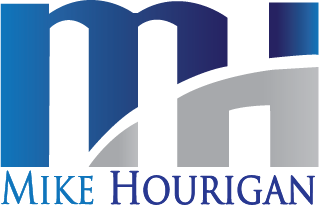 To book Keynote Speaker Mike Hourigan for your next sales meeting, you can reach him at 1-888-PRO-KEYNOTE or contact him online.